At the end of the Guiding year, the girls of the 49th Guides, plus their leaders and their families, went for a year end lunch at the Old Spaghetti Factory in Gastown. It was a lot of fun for the girls to have a meal together out at a nice restaurant. 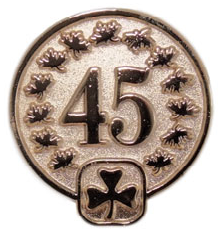 For three of the girls, this was their last event as Guides so they received their advancement pins. On to Pathfinders for those girls! Two of them also received their Lady Baden Powell Award, which is the highest award available to a Guide aged girl and is given in recognition of completing the entire Guide program — way to go, girls! While it may not have been the most traditional advancement ceremony in the history of Guiding, Girl Guides is all about making memories and sharing special times with our friends. For this small unit, this pasta meal advancement ceremony is likely to stick in their minds as a great way to have recognized their accomplishments in Guides. 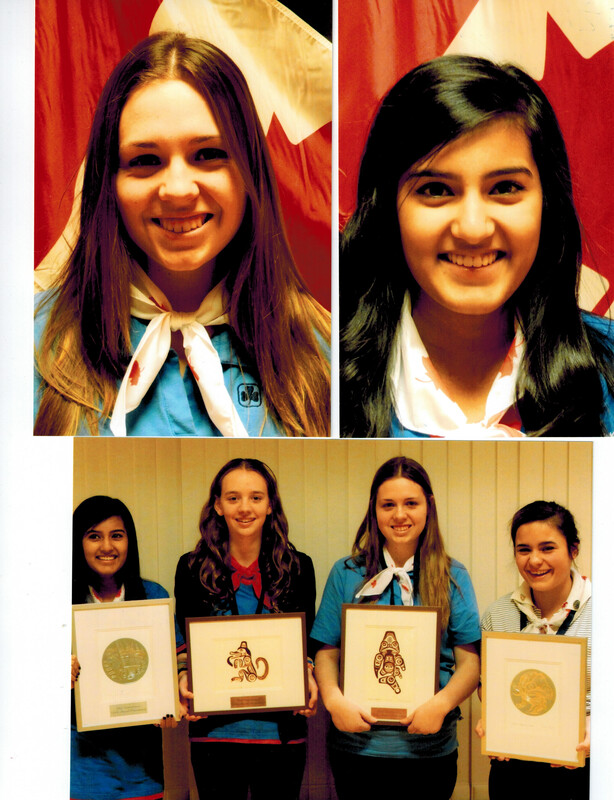 Girl Guides values the contributions of all of its members, but some women stand out as having gone above and beyond. Long time member Nancy McAskill was one such inspiration. Having held positions ranging from Unit Guider, to District Treasurer, Camping Advisor, and Commissioner, her vivacious personality and dedication to Guiding touched countless girls and women in our District. Sadly, Nancy passed away at the end of 2012. Our District was set on recognizing Nancy’s involvement in our organization so an awards team formed to get a posthumous honour. 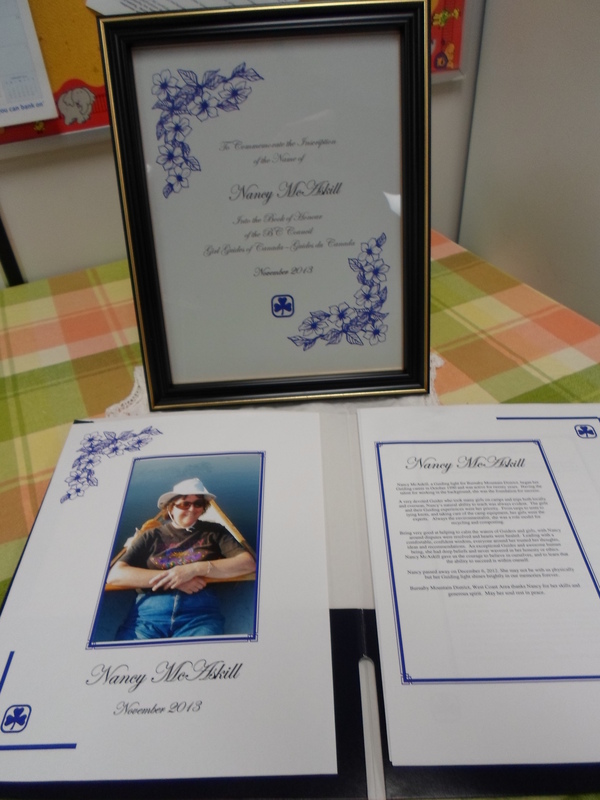 It is with great enthusiasm as well as mournful remembrance that we got Nancy installed in the Girl Guides of British Columbia Book of Honour. A member in the Book of Honour is one who demonstrated both a considerable commitment to fulfilling the organization’s Vision, Mission and Values and her acceptance of them as outlined in Guiding Essentials. The exemplification of and promotion of the spirit of Guiding through keeping the Promise and Law should have been evident in her Guiding endeavours. The Book of Honour is on display at Provincial Guide House and a different page is shown each day to recognize our Province’s most outstanding members. A copy of the page from the book was presented to Nancy’s husband, Neil, at a ceremony at one of our District meetings in early 2014. 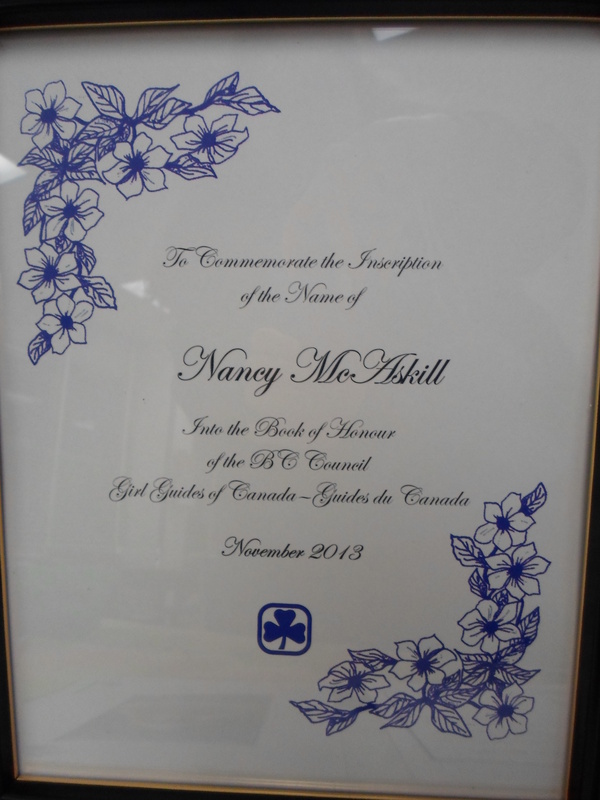 Nancy’s devotion to Guiding and her contribution to our District will not be forgotten.